Pet stains on your carpets are no match for our expert cleaners. When you call carpet cleaning services in California you can be assured that the job will get done right! Call us today for any inquiries. Fascinating results with the most effective carpet stain removal methods by the best carpet cleaning contractor! Full same day services! Many of our homes and businesses are filled with beautiful carpeting, area rugs, throw rugs and oriental rugs that seem to add comfort and class to the area. It is not always too easy to keep these carpeting items clean, but at Sylmar Carpet Cleaning we have a solution for you. 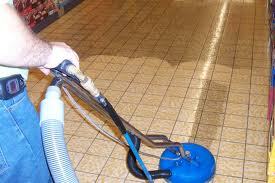 Let our highly trained professional carpet cleaning team provide the service for you. We cater to both the residential and commercial community. Our experienced staff will use state of the art carpet cleaning equipment and use rug cleaners that are safe and effective. Our Carpet Cleaning Company in Sylmar will do everything possible too help you get the most out of your carpeting items. Sometimes our carpeting and rugs hold many sentimental memories for us in our home. Perhaps we watched our baby’s first learning to crawl or walk on them. Maybe some of the rugs were heirlooms passed down through the generations. 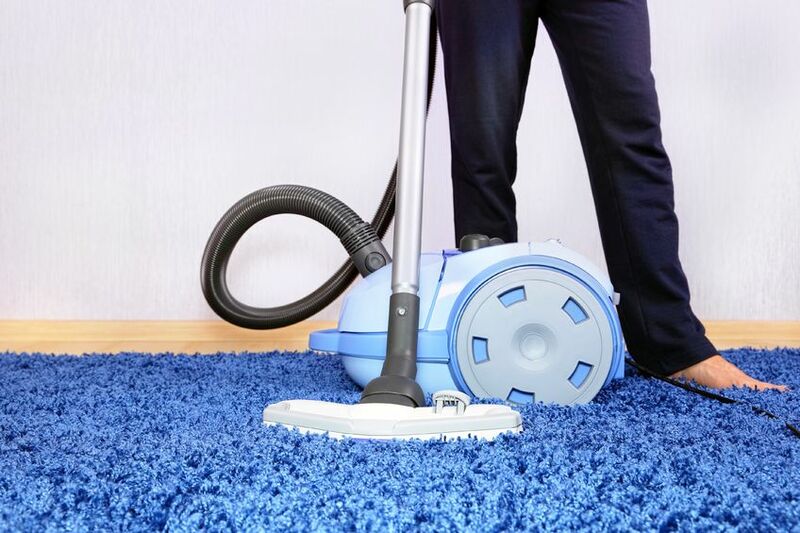 It is only natural that one would want to take exceptional care with these carpets and choose a Residential Carpet Cleaning Service in Sylmar like the one we offer. Our team will use cleaning services such as Carpet, Rug, Curtains and Upholstery cleaning and many more to ensure you get the most out of your drapes, curtains, furniture, upholstery, carpeting, rugs, area rugs and oriental rugs. 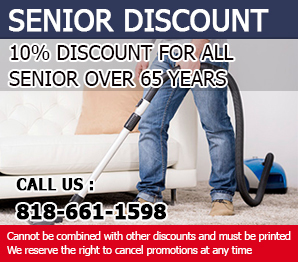 Our Company is dedicated to providing the best Residential Carpet Cleaning for your home. Sylmar is district that is located in San Fernando Valley inside of Los Angeles, California. There are close to 80,000 people who call Sylmar home. The Pioneer Cemetery is a landmark in Sylmar. It has existed since 1884. Our Carpet Cleaning Company in Sylmar is proud of the services that we are able to offer for our friends and neighbors in the community. Our Commercial Carpet cleaning service in Sylmar is designed to keep all types of flooring materials from carpet to marble clean and fresh. Some businesses need deep down tile and grout cleaning and our experts do a great job of bringing those floors back to life. We use a special process to clean valuable oriental rugs and we provide all of our commercial cleaning quickly and efficiently and at an affordable rate. we provide great commercial rugs cleaning services such as Carpet, Marble, Stone, Furniture, Curtains cleaning and many more. When you operate a business your carpeting, area rugs, flooring, furniture, and curtains are a reflection on your business. Our Carpet Cleaning Company in Sylmar can make it be a positive reflection for you. Wouldn't you like clean upholstery and rugs lasting in time? Trust the expertise and scrupulous methods of our professionals! We are the expert carpet cleaning specialists and promise outstanding results. Our carpet cleaning services range from stain removal to mold remediation, pet odor removal, drying and dehumidifying flooded areas, upholstery & tile cleaning! We help homeowners in zip code 91342 in timely fashion and guarantee the best services in California. We provide regular, routine carpet cleaning services to ensure that your carpet lasts longer. When we enter architecture firms, stores and offices, we expect clean environments. We won't take the microscope or CSI equipment to search every little corner but we expect to breathe properly, see clean floors and spotless bathrooms. Many factors are responsible for good, safe environments and certainly the condition of the floor is one of the most important ones. Water will stop being your friend the minute it will find a way to leak into your house soaking your carpets and making your life difficult. It might be a source of life for humans but not for carpets. In fact, it is their worst enemy and it might cause terrible problems to their fibers and colors. This is why your beautiful Persian rugs should not be stored in the basement or other humid places and flood cleanup must be carried out immediately.